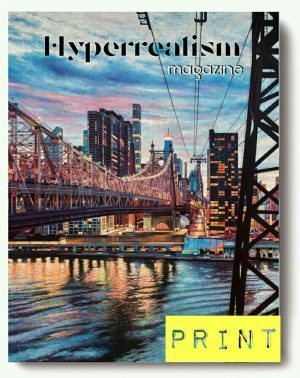 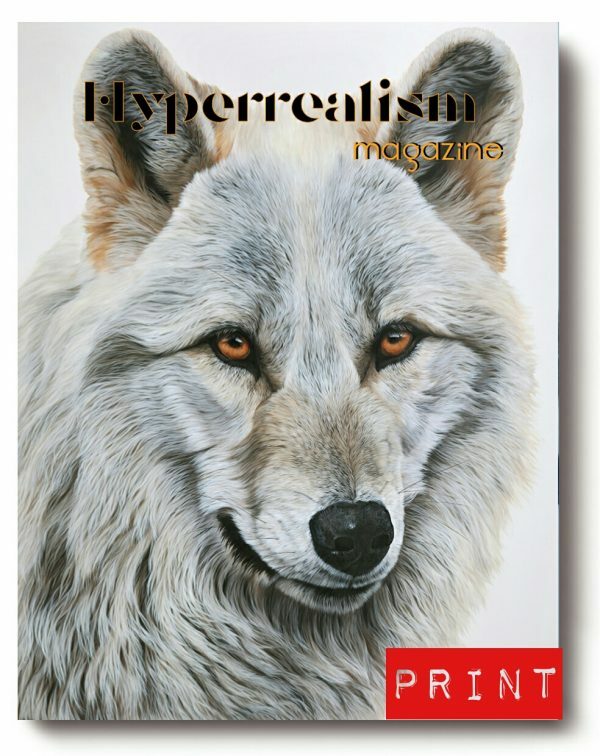 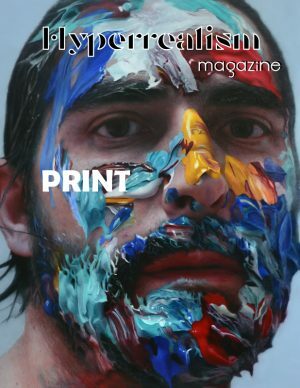 Hyperrealism Magazine 3rd issue - print edition - pre-sale! 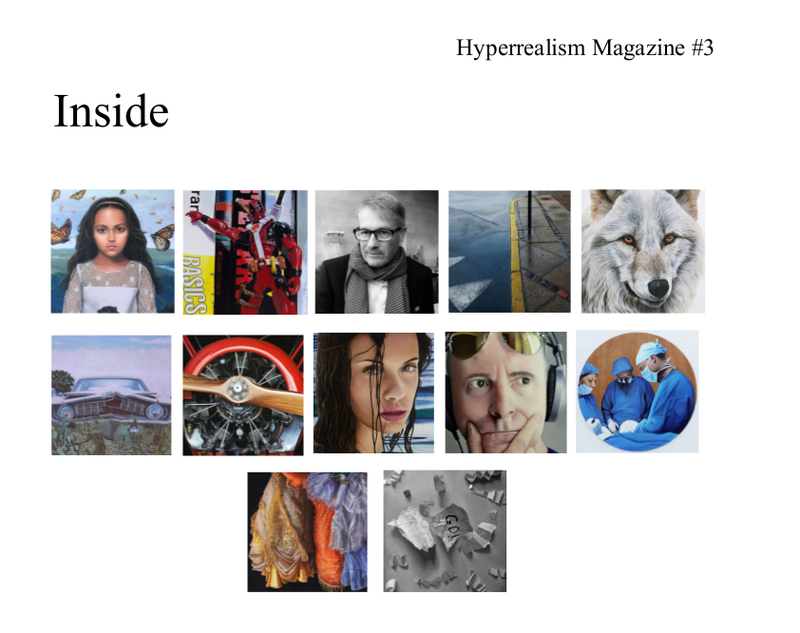 Hyperrealism Magazine #3, print edition directly from MagCloud. 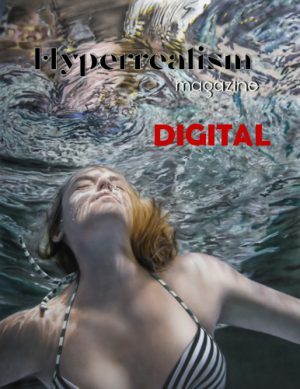 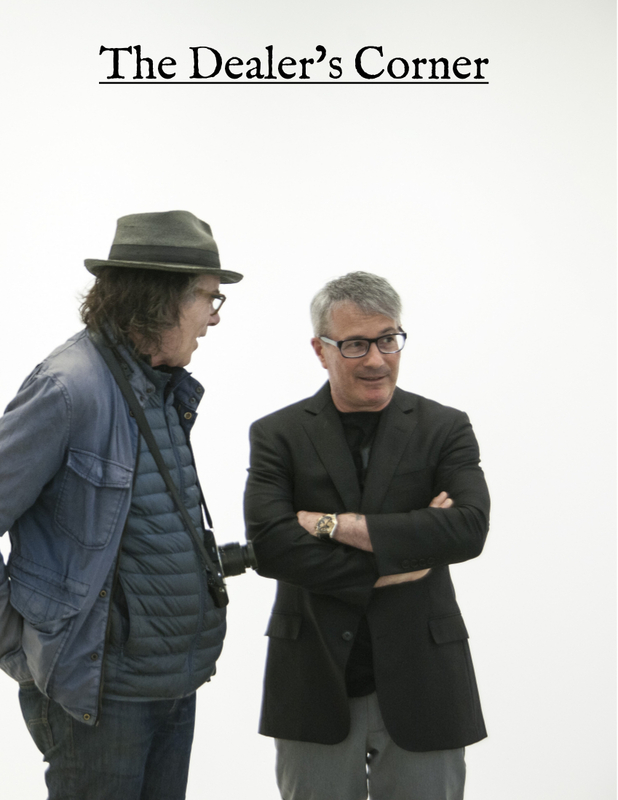 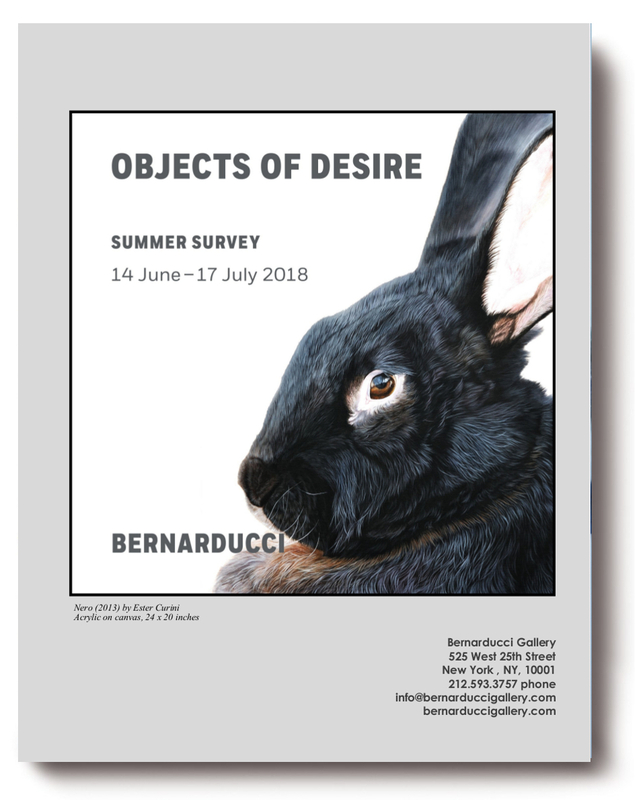 Extra: Hyper-Pop!, A Tea With… Ester Curini, The Dealer’s Corner with Frank Bernarducci (Bernarducci Gallery, NYC).